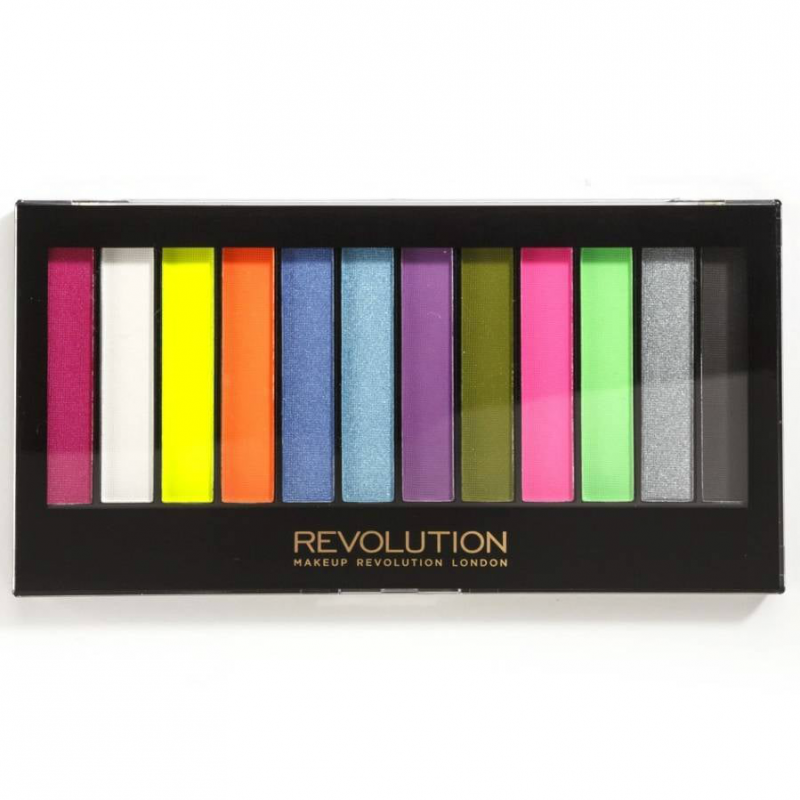 These are a great first step in to the potentially expensive realm of eye shadow palettes. I had the Iconic 1, Iconic 2 and Romantic Smoked palettes. I really enjoyed playing with the different shades and it gives you an idea what suits you. 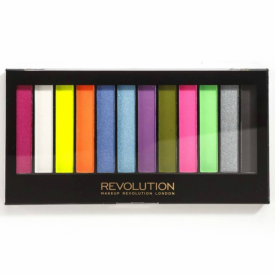 I have passed these on now and will purchase any standout shades as single shadows. Ultimately, you don't need all the shades in any of these palettes, the mattes don't have enough colour pay off and the shimmers are quite glittery. The plastic packaging feels quite cheap but the large window means you can see every shade in the palette.